Kayla is a singer-songwriter who has a voracious passion for harmonies and soul-wrenching lyrics. 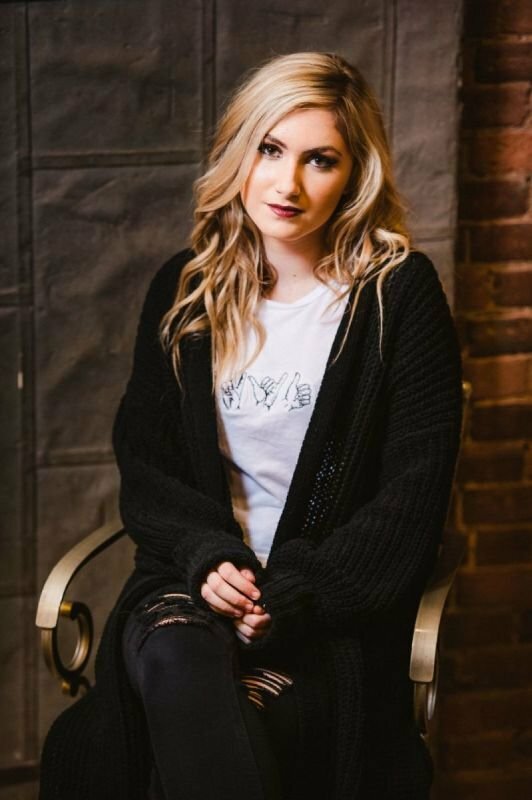 Inspired by artists such as Sara Bareilles, Ed Sheeran, Jon McLaughlin, Pentatonix, and a plethora of Broadway shows, Kayla has found her own unique niche. Originally from Dunedin, Florida, Kayla now lives in Carmel, Indiana - when she isn't performing or writing, you can find her bingeing on Netflix, curled up with a great book or loving on her pup, Lila.